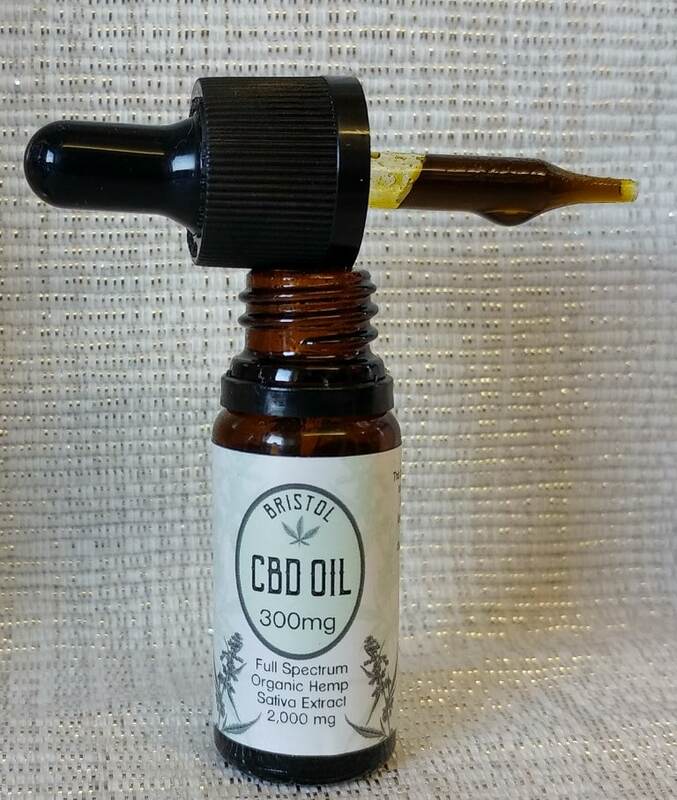 I’ve been trying Bristol CBD Oil after receiving a sample to review. I was sent the 300mg CBD Oil which is a 2,000 mg full spectrum, organic hemp sativa extract. CBD Oil is often reported for it’s health benefits and I was keen to see if it had an impact on my anxiety especially. I have a few different health and mental health issues and I’m always keep to try natural remedies where I can. CBD Oil is derived from a strain of cannabis plant calle hemp sativa. Hemp Sativa naturally grows with very low levels THC making it legal in the UK. 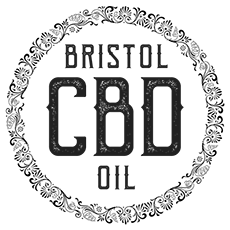 Instead it contains high levels of CBD (cannabidiol) and over 100 different healthy cannibinoids. CBD Oil is a food supplement rich in cannabinoids and terpenes. CBD works on the endocannabinoid system in the body. Our body productes cannabinoids which are used by the endocannabinoid system. This is responsible for creating a balance (homeostasis) internally. Most of us are unable to produce enough cannabinoids leaving our endocannabinoid system out of balance, resulting in poor health. The use of CBD Oil has wide and varied benefits. The World Health Organisation stipulates CBD Oil is non-toxic, non-addictive and non-psychoactive. Research suggest taking CBD oil helps your body create more of the cannibinoids needed, helping maintain balance and wellbeing. The CBD Oil I have been trying came in a little dropper bottle. I read all the instructions and as recommended started with 2 drops to begin with. 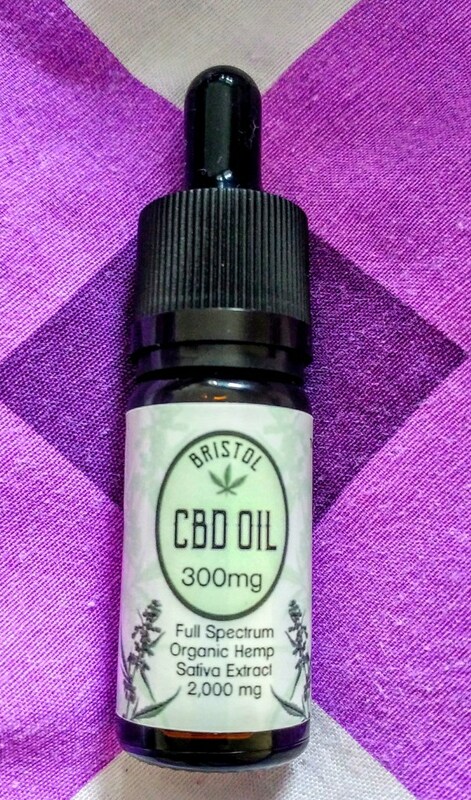 I wasn’t too sure what to expect from trying the Bristol CBD Oil but I had heard lots of benefits from others. The taste was a little different but I guess that is to be expected. I held the drops under my tongue for a minute then waited to see what happened. I noticed the CBD Oil had a calming affect on me. With my awful anxiety this was a welcome relief. Being able to feel a little calmer over Christmas even with a few issues and both girls taking turns to have chest infections, was lovely. I’m looking at getting the next strength bottle next time as there are several different strengths available. Anything that eases my anxiety even slightly is a bonus for me and CBD Oil seems to help. I’m hoping along with my medication and regular self-care, using CBD Oil will make my anxiety much more manageable.